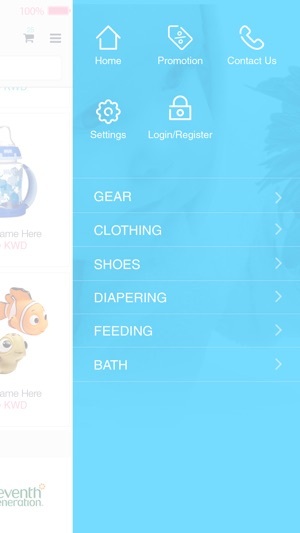 Browse, search and buy different/ Unique children and kids products from your iPhone device. 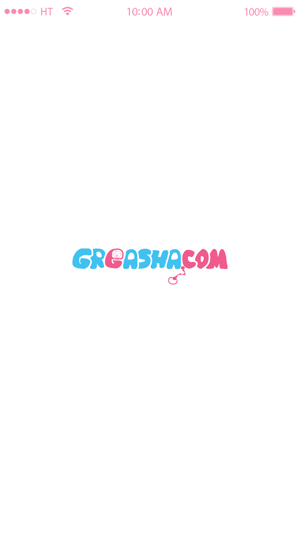 • Quickly search, get products details and order the product of your choice. • Products will be shipped to your address as simple and convenient with a few clicks. • Choose from different categories of items provided from different merchants for your ultimate convenient. - Added colors to the products.